1.3 The information provided on this site and in our courses and seminars is not financial nor investment advice, we do not conduct a financial services business and we do not recommend financial products. 2.1 We grant you a non-exclusive, worldwide, non-transferable license to use the Website in accordance with the terms and conditions set out in this agreement. 2.2 You may access the Website using a publicly available web browser commonly used to view websites, and you may print a copy of any page within the site for your personal non-commercial use. 2.3 You acknowledge and agree that we may alter or cease the operation of the Website at any time in our sole discretion, and the Website may be unavailable from time to time, including for maintenance purposes. 2.4 We may terminate your license to use the Website without notice if you breach these Terms. 3.3 By posting or adding any content to the Website or posting or making comments during webinars conducted by us, you grant us a perpetual, non-exclusive, royalty-free, irrevocable, worldwide and transferable right and license to use that content in any way without limitation, and you permit us to authorise any other person to do the same thing. You consent to anything which we may do or not do in relation to your content which would otherwise be in breach of your moral rights. This includes that we may use your content without attributing you as the source of your content. 7.1 Trade marks used on the Website belong to their respective owners. You must not use any trade mark displayed on the Website without the express written permission of us or the third-party owner. 9.2 We do not guarantee that any data, file or program available for download from or via the Website or from any website linked to our website is free from virus or any other condition which might or could damage or interfere with data, hardware or software with which it might be used, and in accessing the Website, you assume all risk of use of all materials, programs and files on the Website. Prior to using any downloaded file you should carry out an appropriate virus check. 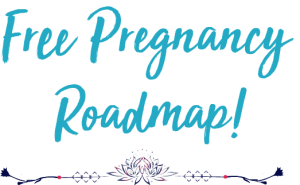 GET YOUR FREE PREGNANCY ROADMAP! 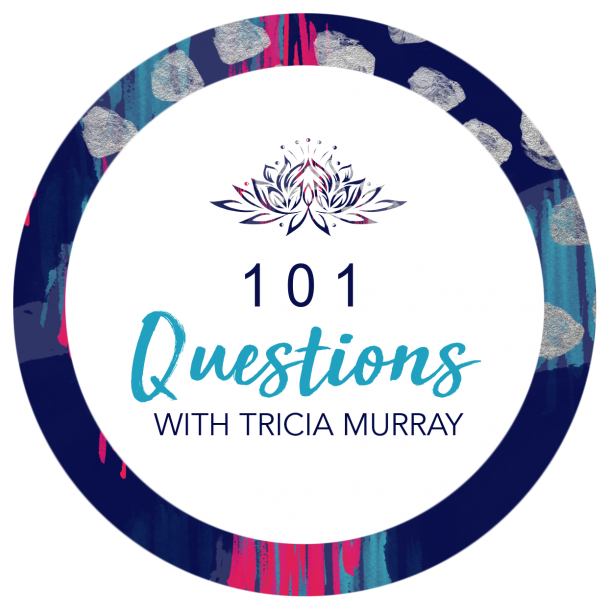 Are you anxious/worried about birth? 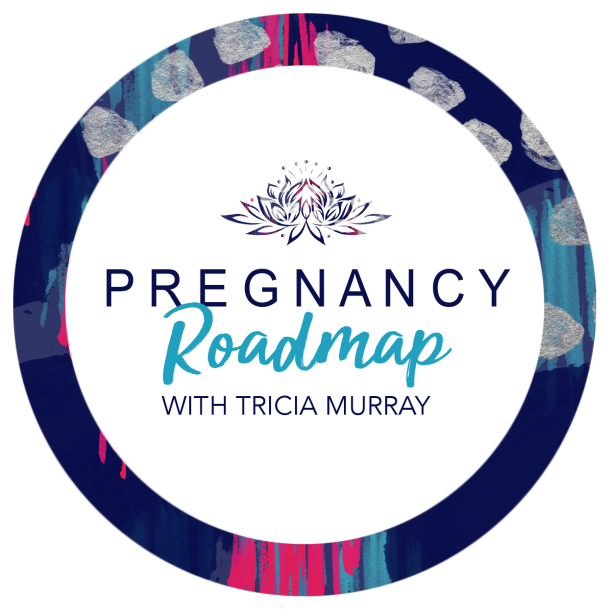 First time or suffered from a traumatic birth and needing extra support? 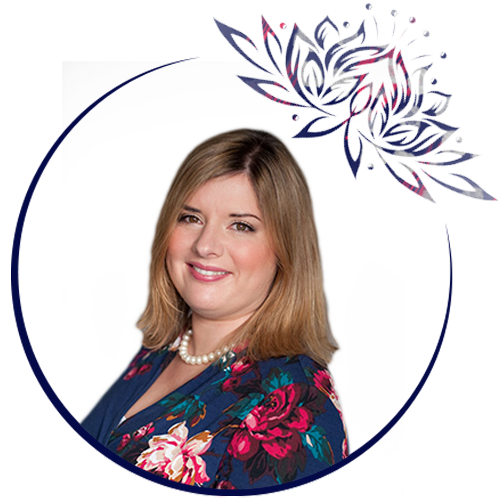 JOIN THE JOYFUL BIRTH MINDSET PROGRAMME WAITING LIST!